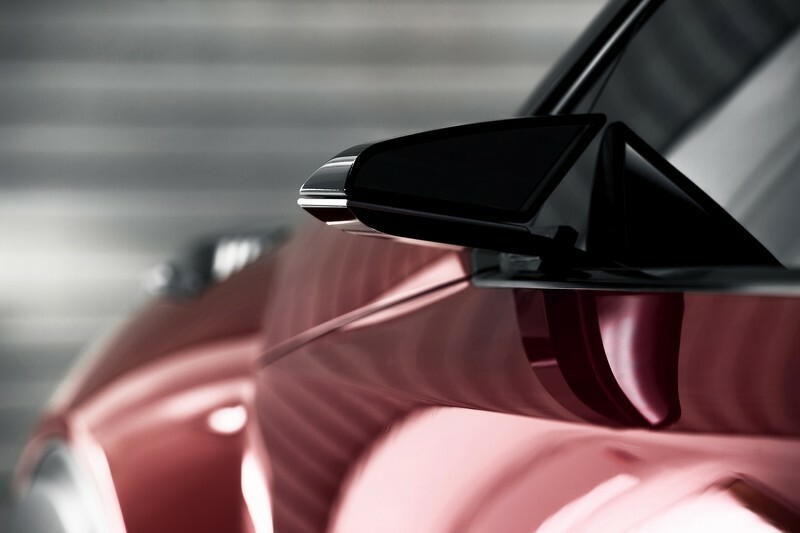 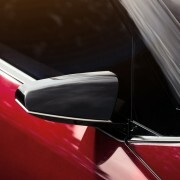 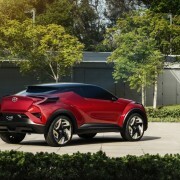 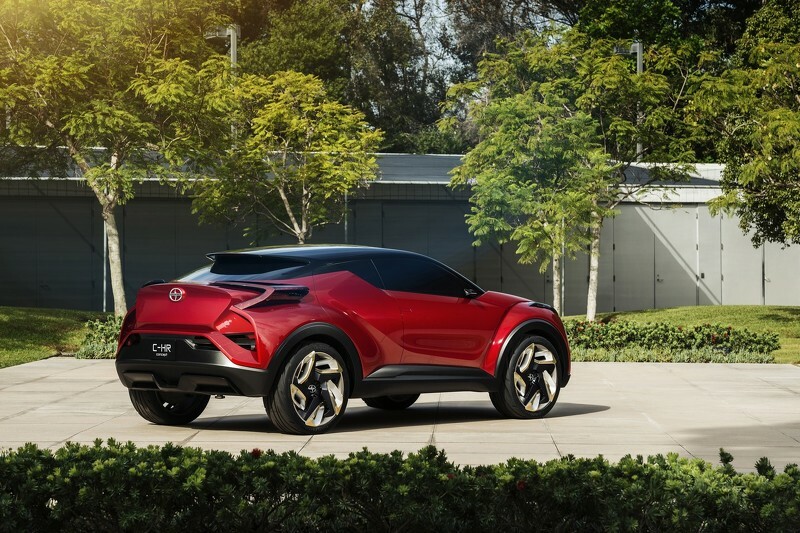 The 2015 Los Angeles Auto Show was a good opportunity for Scion to introduce their latest concept, the C-HR, the model also being showcased in the first official video. 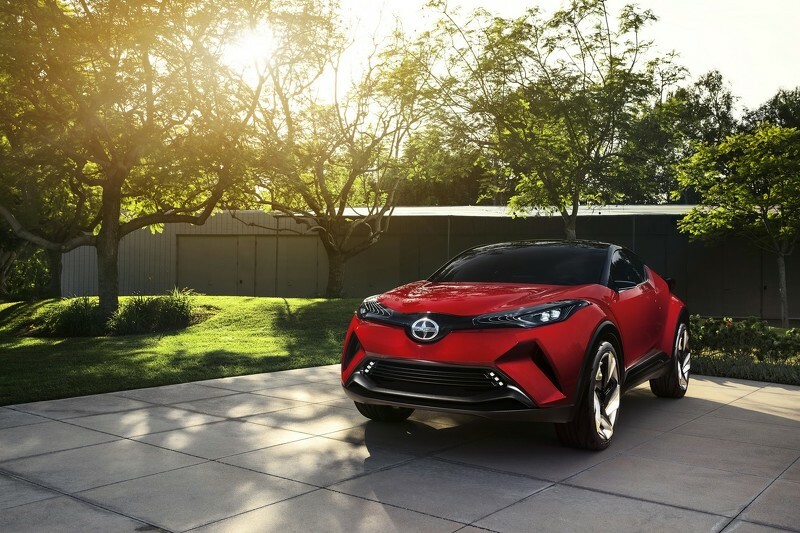 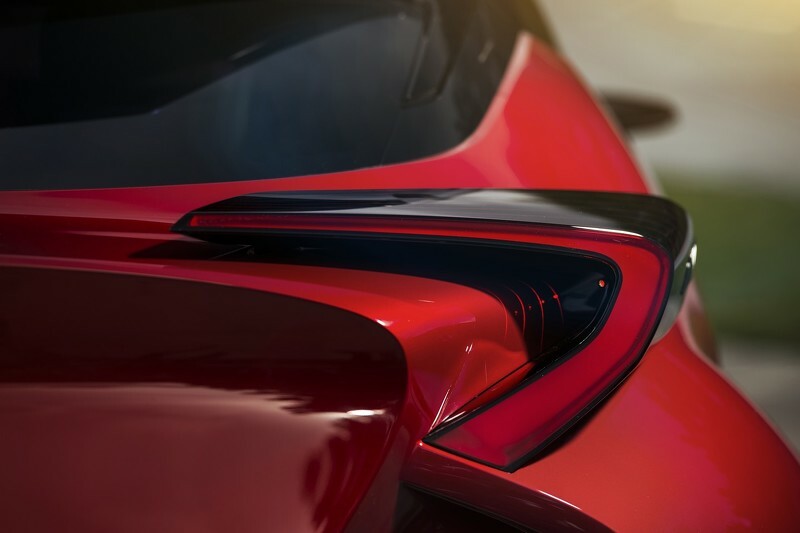 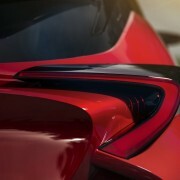 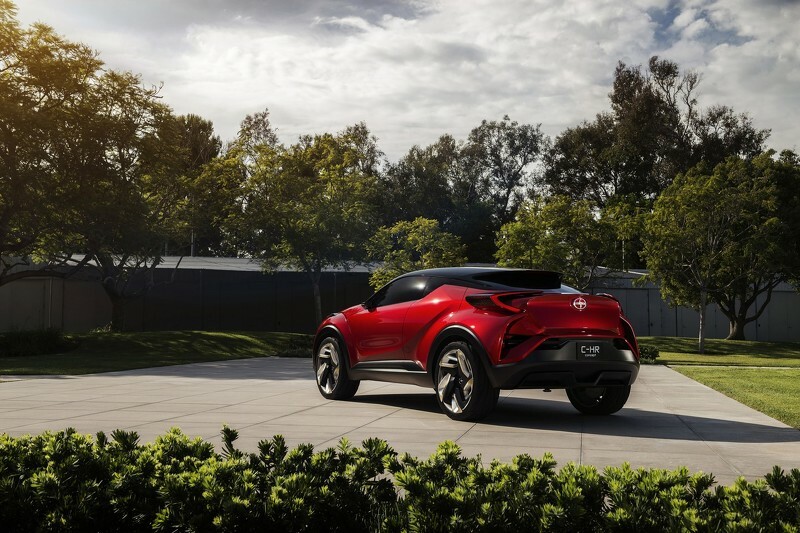 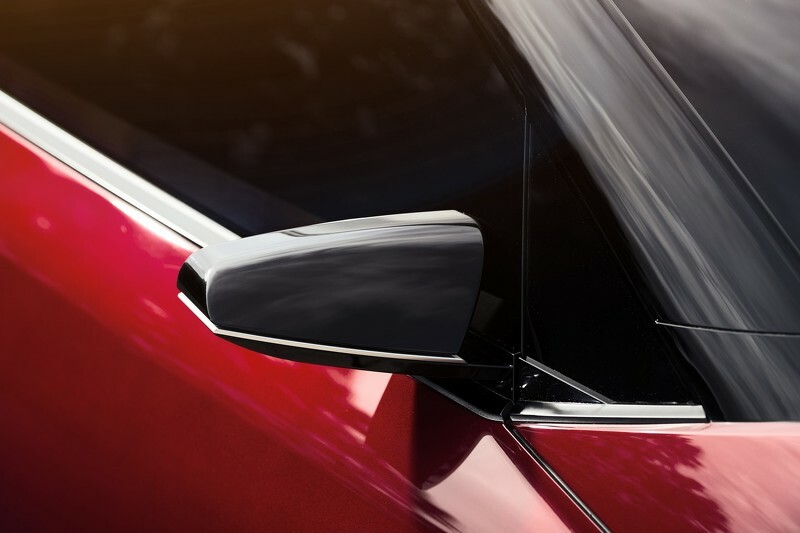 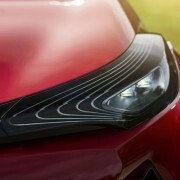 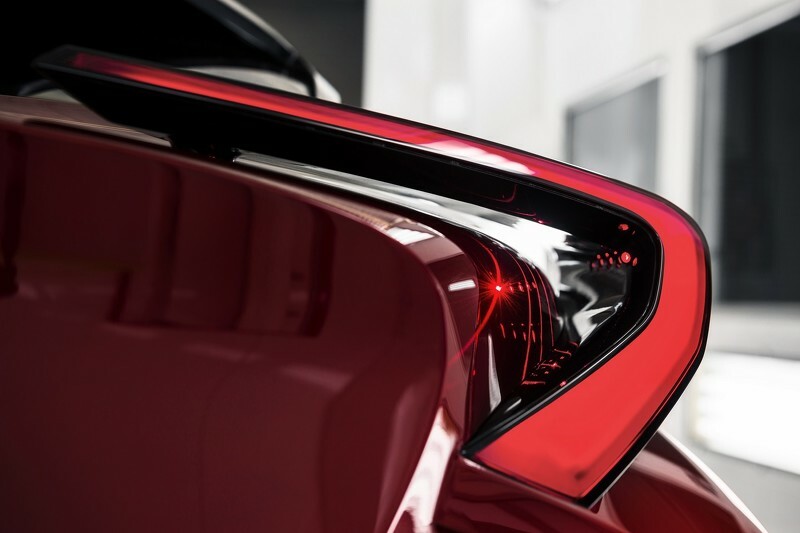 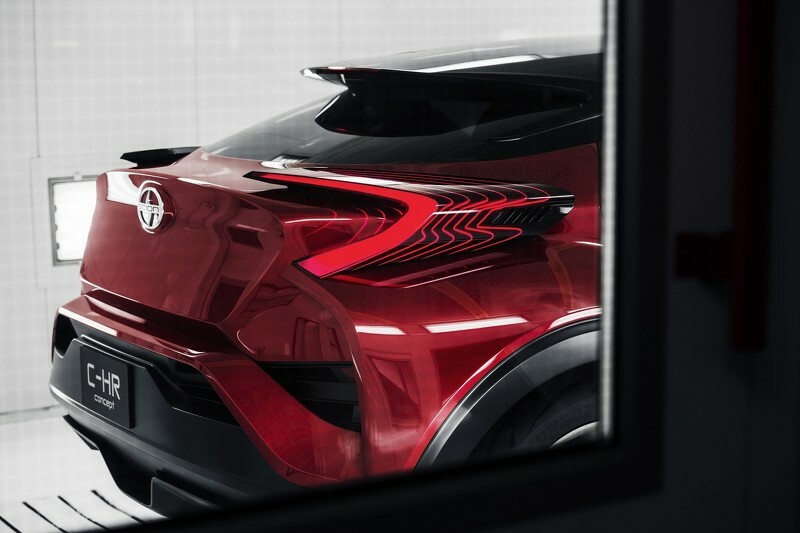 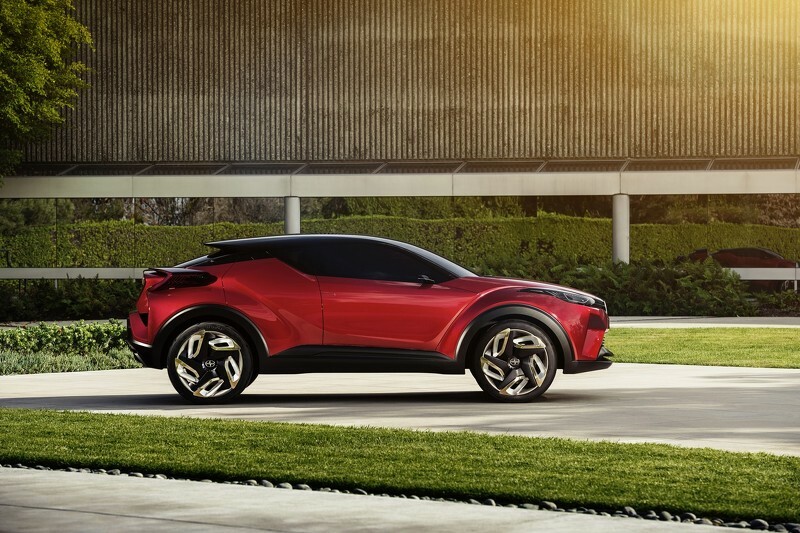 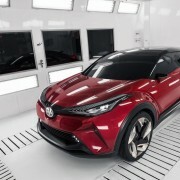 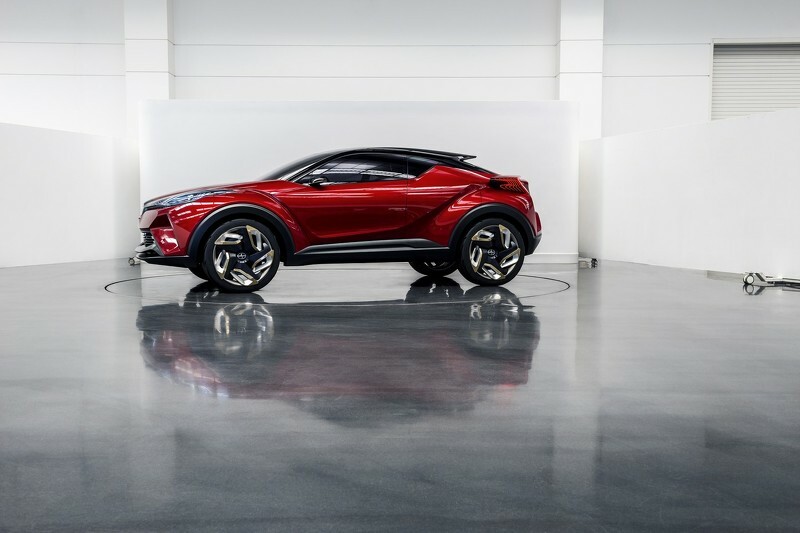 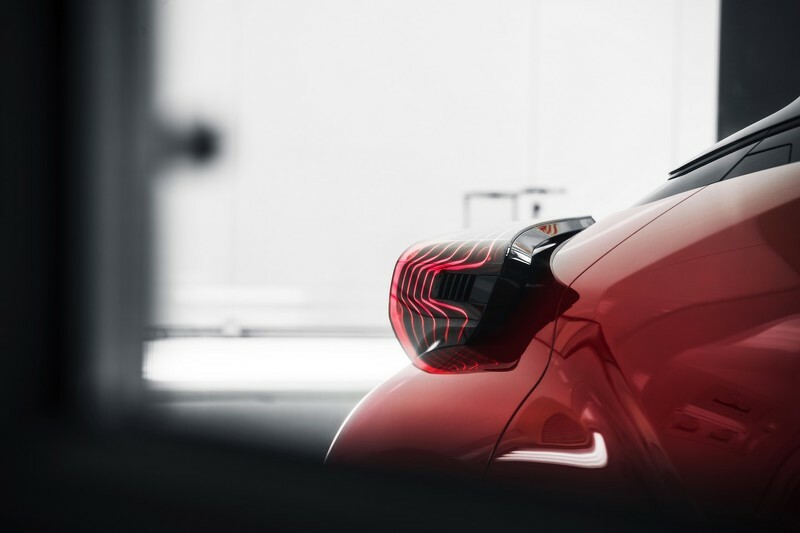 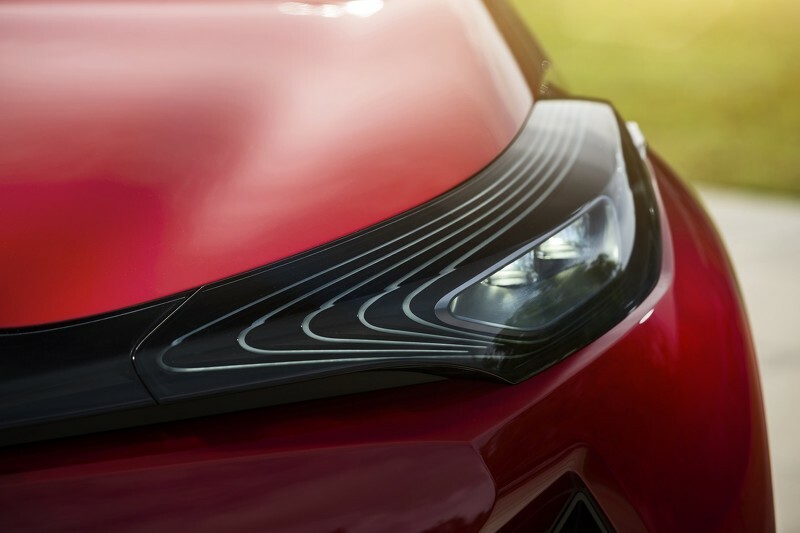 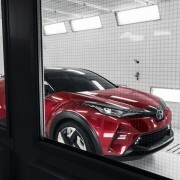 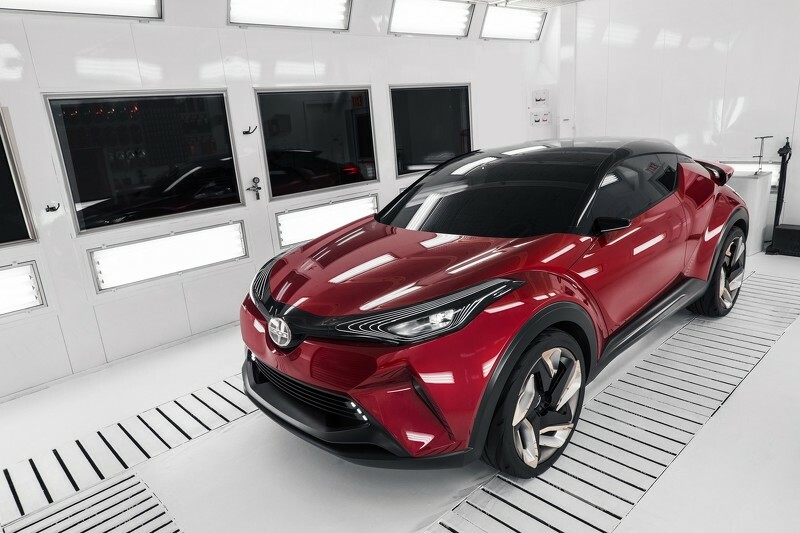 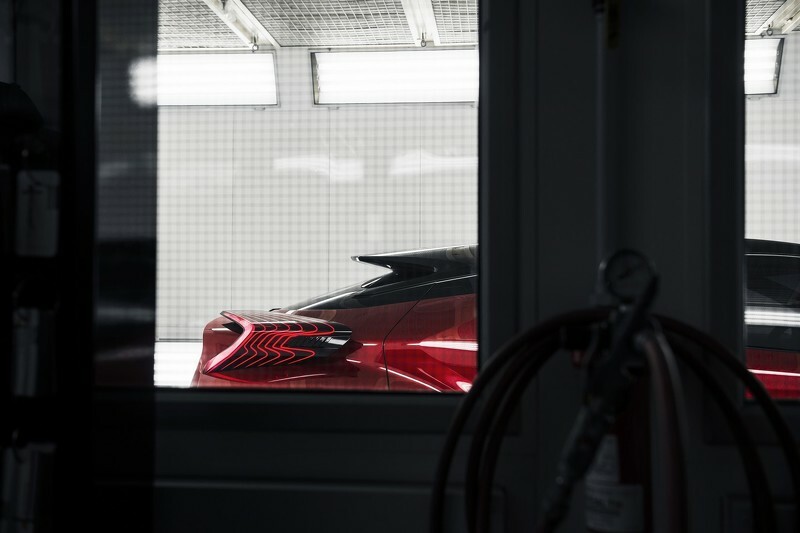 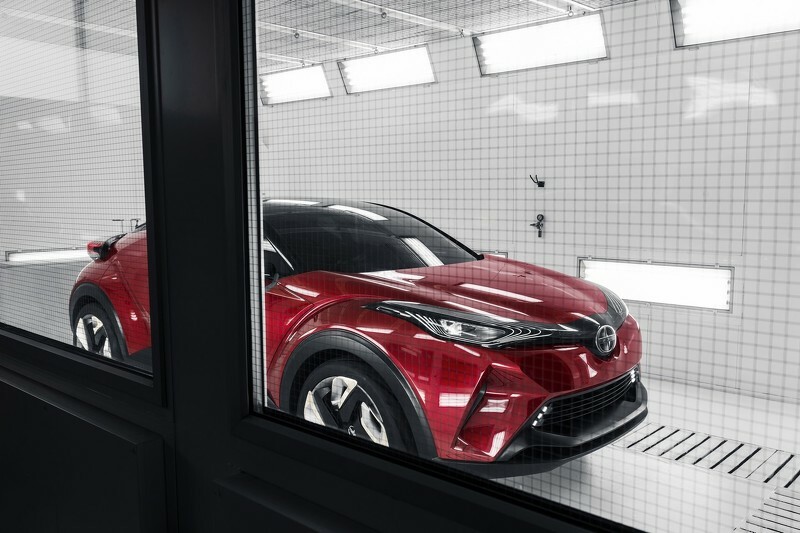 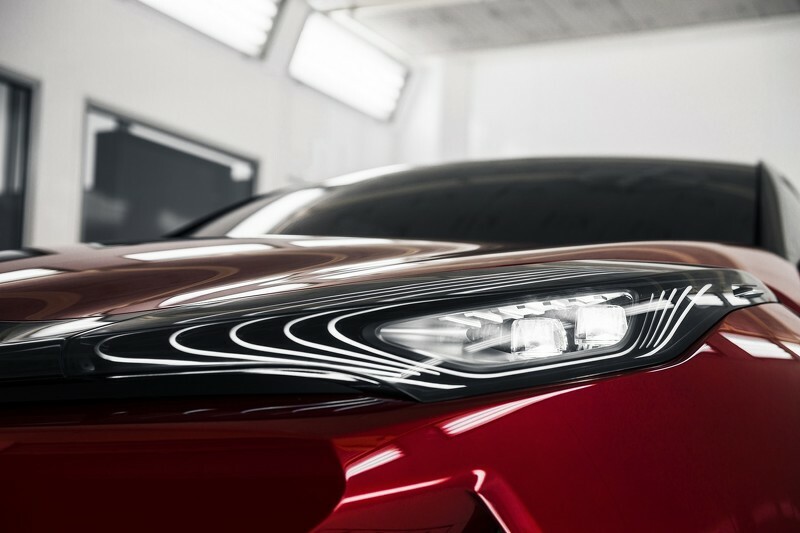 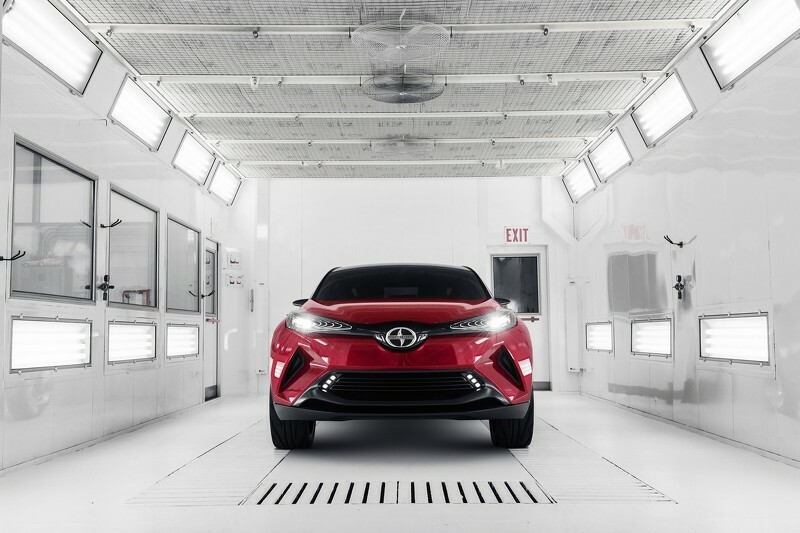 The Scion C-HR Concept was first previewed at the 2014 Paris Motor Show and recently at the 2015 Frankfurt Motor Show and its presence here in Los Angeles indicates that the model will lead the way for the future Toyota`s second generation C-HR. 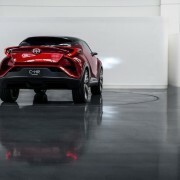 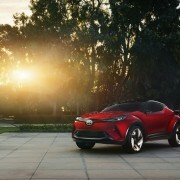 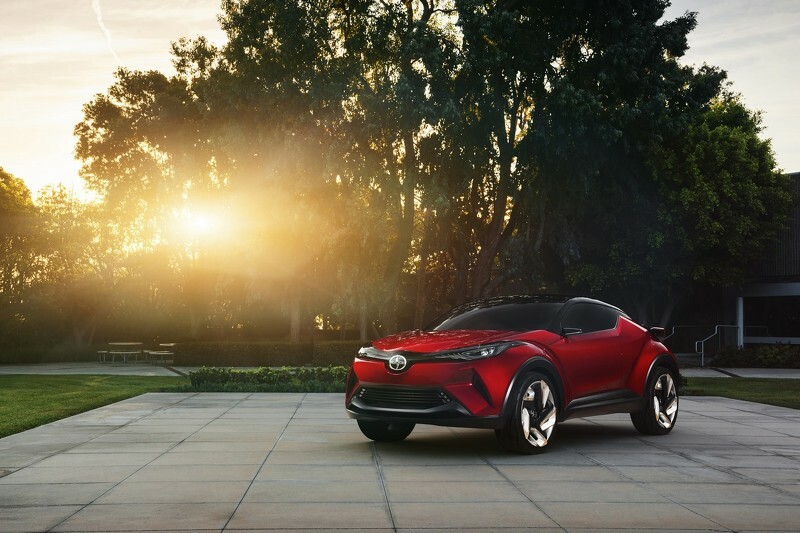 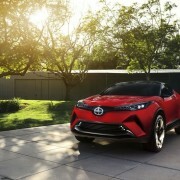 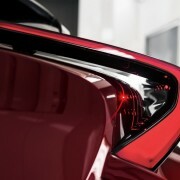 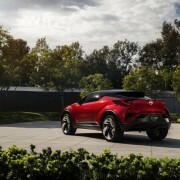 Toyota will sell the C-HR in the United States later next year, under the Scion moniker, after its official debut at the 2016 Geneva Auto Show. 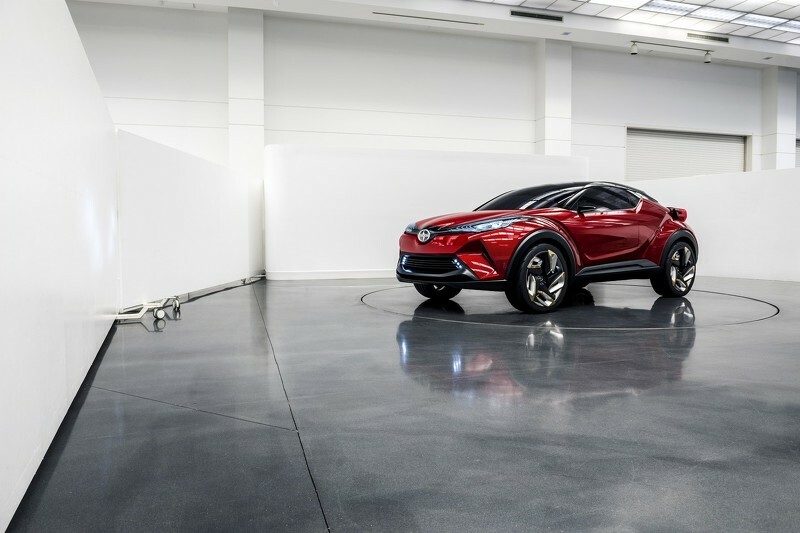 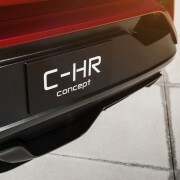 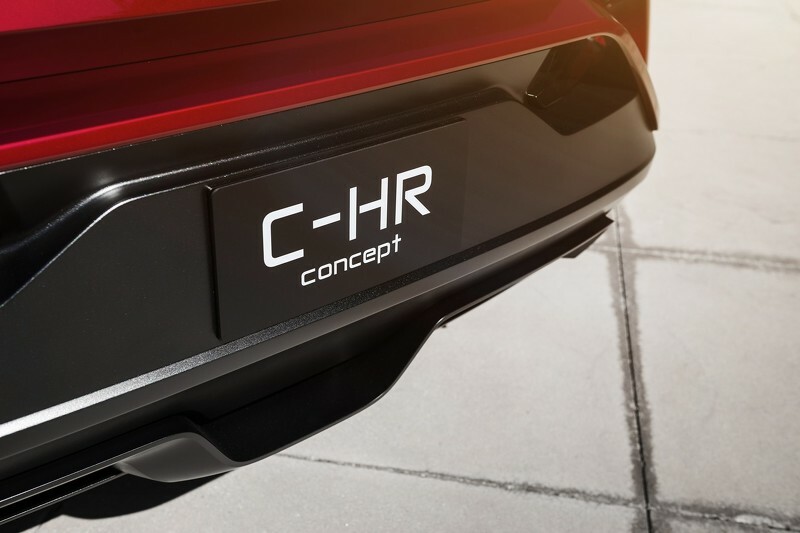 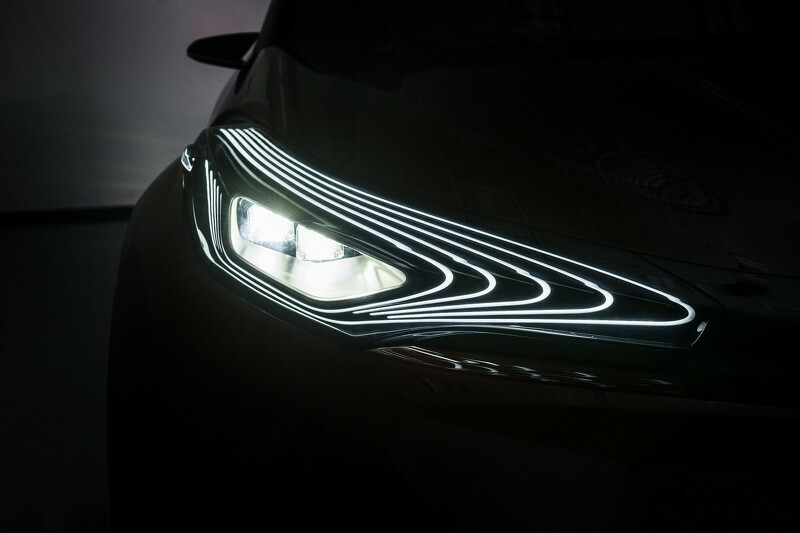 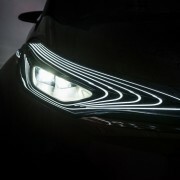 The new C-HR will be based on the carmaker`s new TNGA (Toyota New Global Architecture), the same found on the upcoming Prius, with the possibility of being offered as a plug-in hybrid as well. 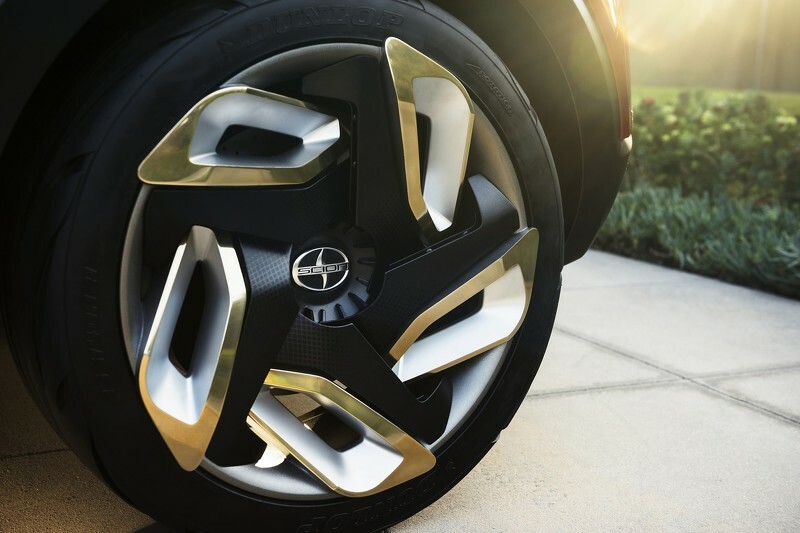 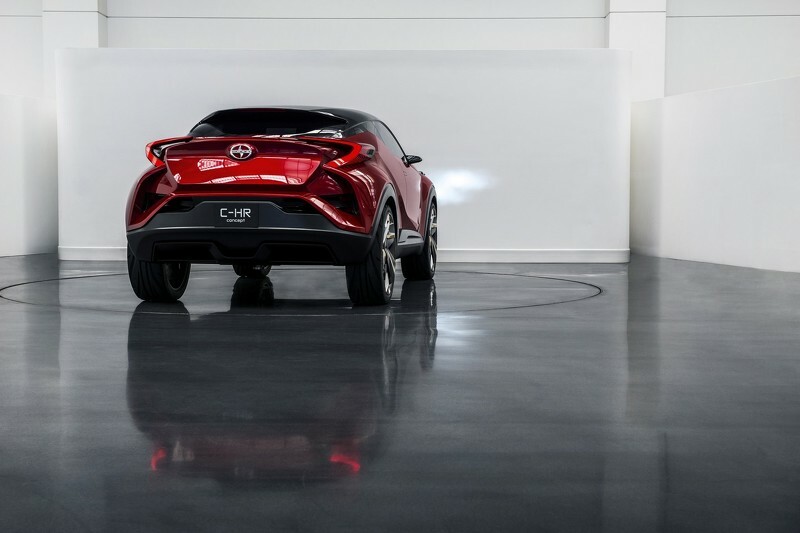 The Toyota C-HR might take its look from the Scion C-HR Concept, coming with “a diamond with sheered sides”, but with a reduced sized and set of wheels. 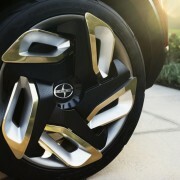 These ones here are sized 21 inches. 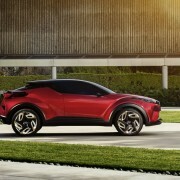 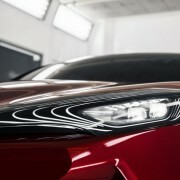 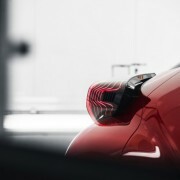 More details with the future Toyota CH-R model are rather limited but we should find out more about it next year, in Geneva. 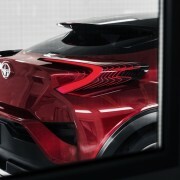 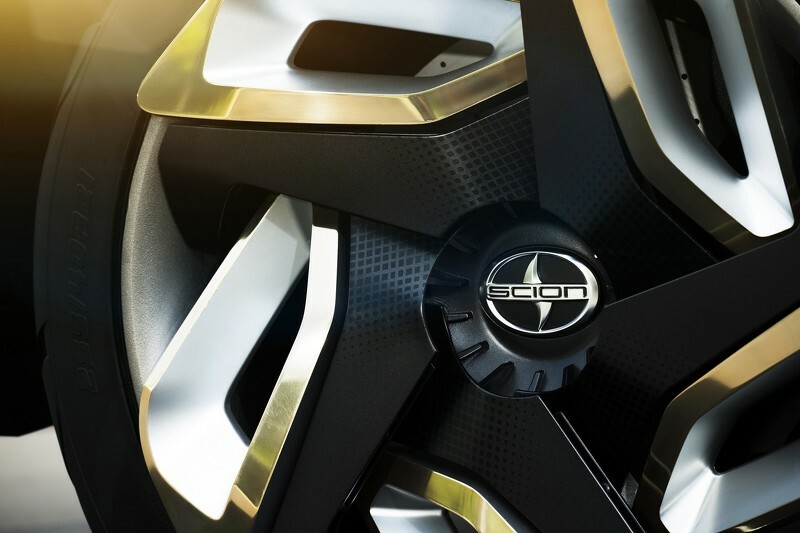 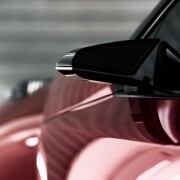 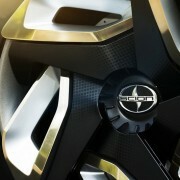 Meanwhile enjoy the video presentation with the Scion CH-R Concept!